DO NOT connect the yellow network ports to the wall. Doing so will damage the network causing your router to not work! Search for the wireless network on your device and key in the above password. The network will be called WPA- your surname. If you have any devices that you prefer using an Ethernet cable rather than using a wireless connection, you can do this by plugging ANOTHER Ethernet cable between the yellow port at the back of the router and your device. These yellow ports act just like the ports on the wall. If you want to connect a wireless printer, please refer to your printer’s instruction manual. 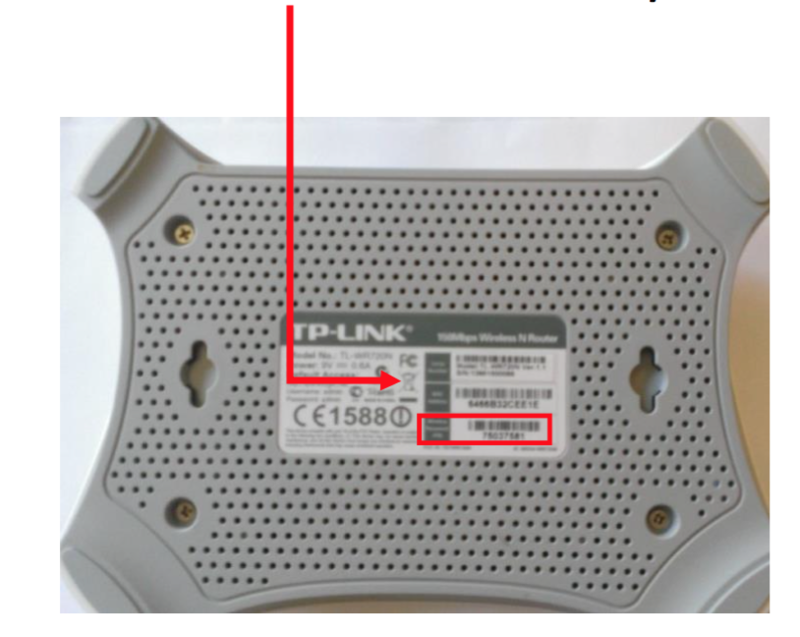 The WPS button referred to therein can be found next to the power socket at the back of the router. Please note that if the Ethernet cable is not long enough to reach the socket from where you have plugged the power adapter in, the IT office can provide you a longer cable.